Maxi skirts are my favorite for the hot Summer days. This one is comfortable, fits perfectly and because is black I know I can get a lot of wear out of it on the coming heat waves. 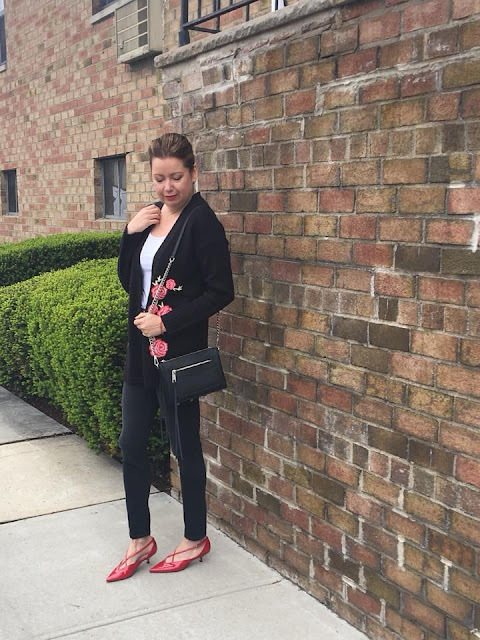 Gorgeous all black look! 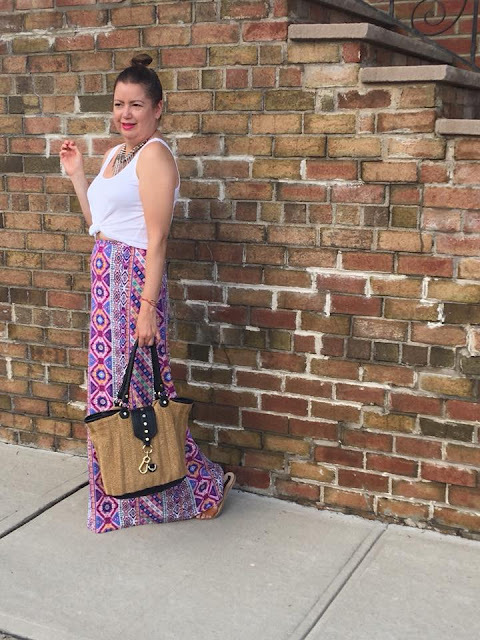 The maxi skirt and crop top combo is fab!